You are here: Home / New to KidsInclusive / The Wizzybug has arrived! 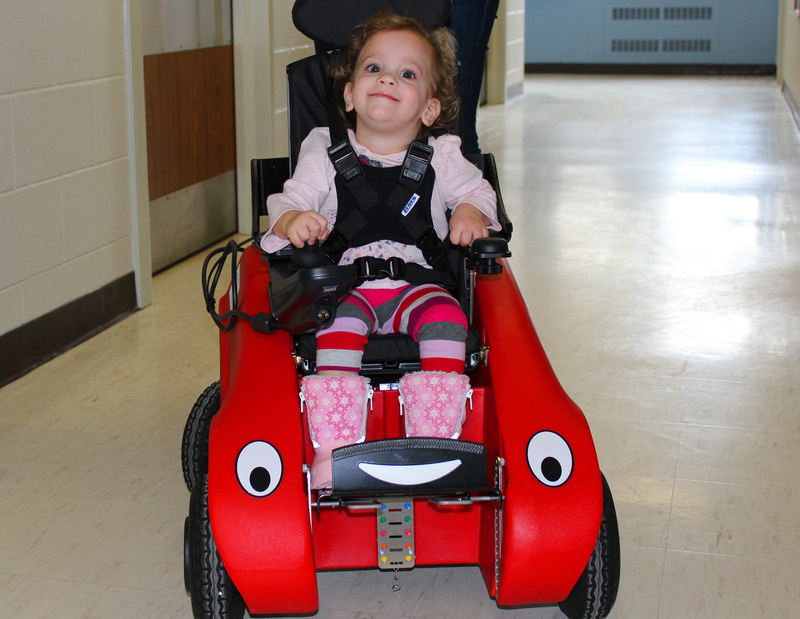 The ‘Wizzybug’ is the latest addition to our selection of mobility devices! Wizzybugs are designed specifically for toddlers with disabilities and are powered by battery. It has adjustable seating and a range of control options including remote, joy stick and switches. As you can see, Kate is loving the moment as she takes it for a test drive! http://kidsinclusive.ca/wp-content/uploads/2016/09/KidsInclusive-EnfantsInclus.png 0 0 Marianne McLure http://kidsinclusive.ca/wp-content/uploads/2016/09/KidsInclusive-EnfantsInclus.png Marianne McLure2017-03-31 12:38:202017-05-02 17:12:08The Wizzybug has arrived! Run/Walk for KidsInclusive is here! See you all this Sunday, April 2nd! Thank You Runners, Walkers, Supporters, Participants and Volunteers!